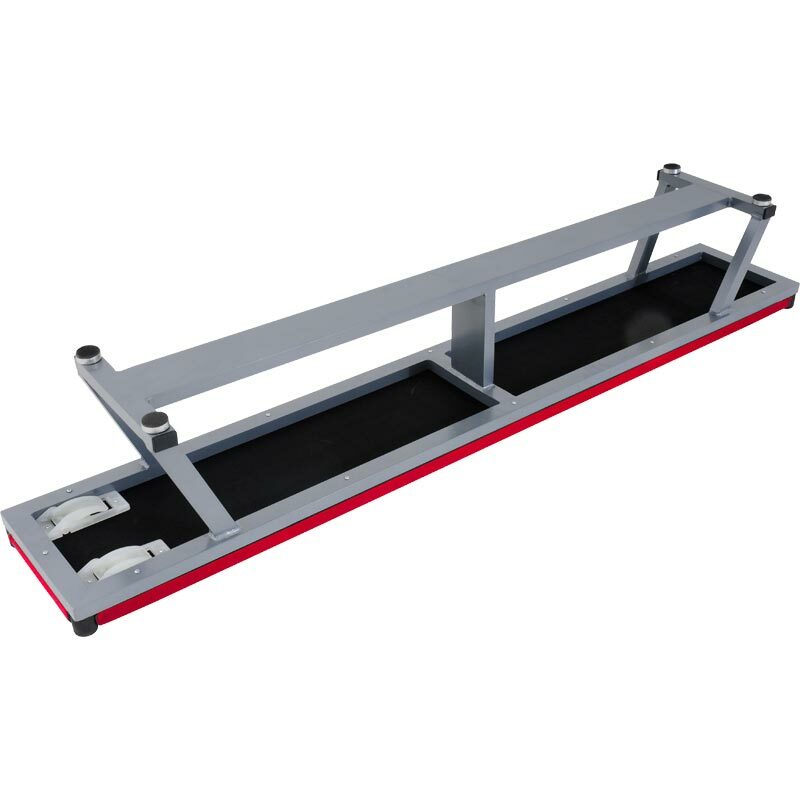 The Sure Shot Coloured Alloy Balance Bench is an ideal bench for schools and clubs. Manufactured with specially selected hard wearing high quality knotless lightweight timber, aluminium legs, fitted with hooks one end. These extremely good value benches are constructed with steel brackets for added strength and support and are fitted with slip feet stability. 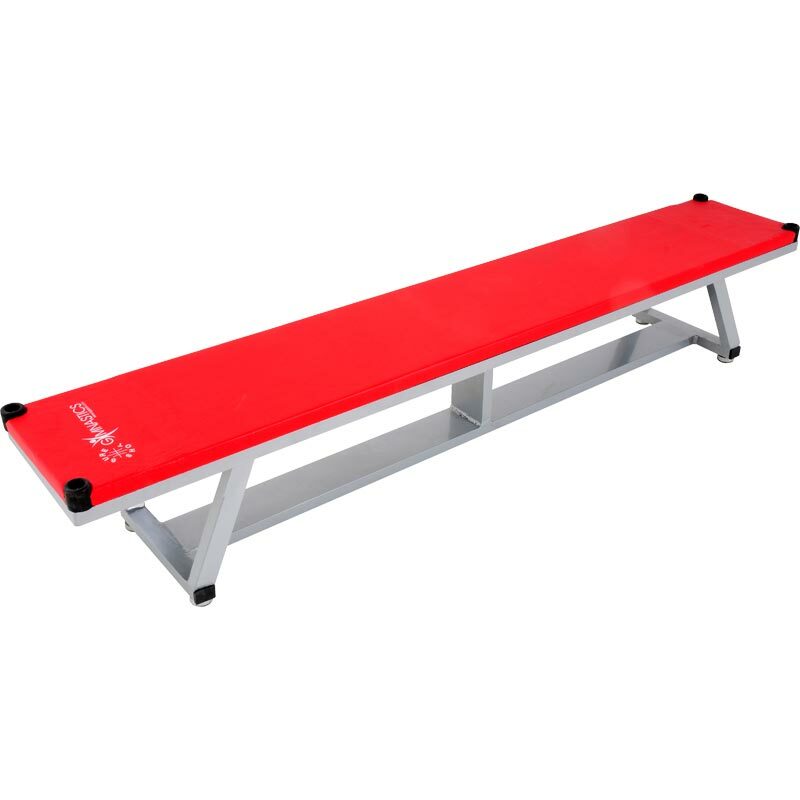 These benches are available in four exciting colours for team games and activities, whilst remaining suitable for traditional gymnastics.